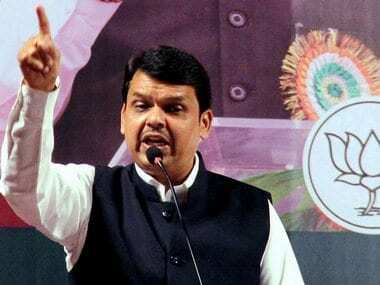 Mumbai: The Congress party in the state on Friday demanded the resignation of Chief Minister Devendra Fadnavis on moral grounds for failing to prevent the violence that occurred at Bhima-Koregaon near Pune on 1 January. "The state government failed to prevent this incident. 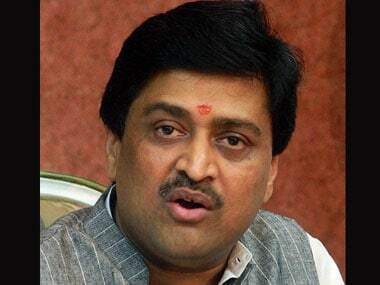 We discussed the chain of events leading to the violence and how the government had failed to take precautionary steps," Congress' state chief Ashok Chavan said on Friday. 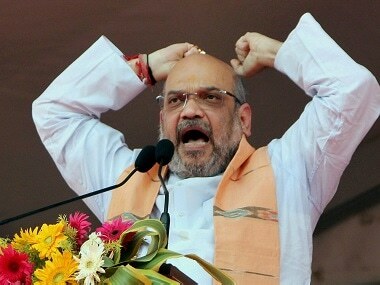 Demanding Fadnavis' resignation, Chavan added that all leaders of the Congress in the state were unanimous that the violence was a failure of the state machinery. Chavan alleged that attempts to stoke caste tensions in the state have been going on for the past three years in connivance with the government. He claimed that the government was not taking action against those involved. 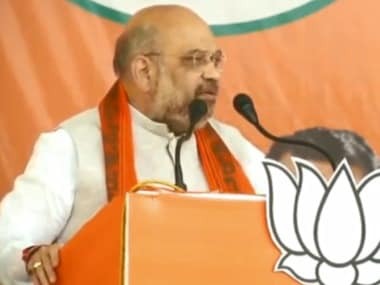 Informing about the party's plan to have district-wise shibirs (camps), Chavan said that the party wanted newly-elected chief Rahul Gandhi to address meetings in the state. 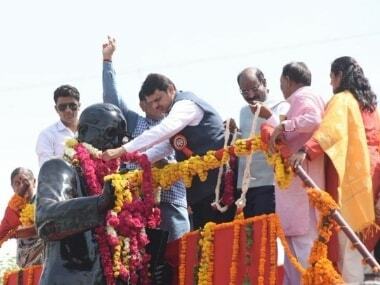 He added that Gandhi might visit Western Maharashtra soon. Chavan also accused the government of "going soft" on investigations in the Kamala mill compound fire which claimed 14 lives.